Giveaway! My Vinyl Designer Starter Package Combo $179 value! EDIT: GIVEAWAY NOW CLOSED-WINNER ANNOUNCED ON JUNE 8TH CHECK MY VINYL DESIGNER'S FACEBOOK PAGE FOR WINNER! Do you like cute stuff? Do you like to make cute stuff for yourself? Do you like to make cute stuff for others? Do you like to make money selling cute stuff to others? 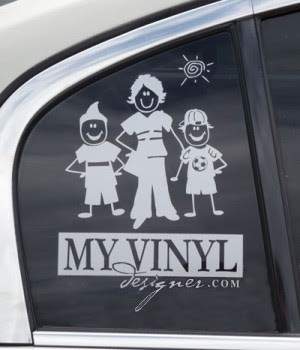 Have you heard of My Vinyl Designer? 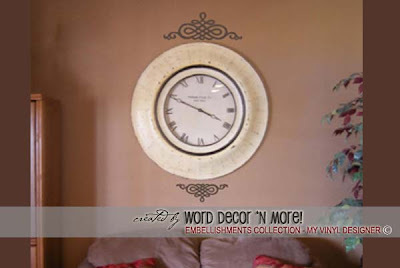 They offer thousands of premade, ready-to-cut vinyl designs, tips, how-to's and finished project ideas! They can be downloaded 24/7 and are perfect for vinyl cutting, scrapbooking, embroidery, screen printing, digital and off-set printing, fabric design, engraving, laser cutting and more! The cute sisters at My Vinyl Designer is giving one lucky reader their AHH-mazing Starter Package Combo that includes just about every design you could ever want, and probably way more than you will ever need! Are you kidding me?!? You are basically getting the chance to win an awesome at home business here, or at the very least everything you need to make EVERYONE on your holiday lists the best and most personalized presents EVER! The Prize: One Starter Package Combo. Valued at over $175! 1- VECTOR ART FOR THE HOME CD This is a digital compilation of premade sayings, scriptures, quotes, growth charts, clock faces, etc., sprinkled with a few fun clip art images … it’s quite unlike any other wall words vector art package you’ve seen! It includes the first five 87-design master collections, complete with printable PDF catalogs, blank catalog pages for your own designs, and web-safe thumbnails for marketing … basically a turn-key vinyl business package. They even added our embellishments collection as a bonus! 2- STICK FIGURE PLUS COLLECTION This collection of stick figure vector art graphics is a digital compilation of completely interchangeable stick figure elements … sprinkled with some tips and how-to’s for making adorable stick families. It includes 120 bodies, 84 faces, 14 animals, 131 elements and non-stick family options, a pleasantly designed 5-page PDF catalog, and web-safe thumbnails for marketing. They even added a PDF customer order form for businesses. It’s truly the cleanest, most optimized stick figure vector design collection on the web! To Enter: Leave a comment for each item that you do. Go to My Vinyl Designer and come back and tell me what your favorite item is that they carry. Like My Vinyl Designer on Facebook and tell them thanks for the fun giveaway! Blog about this giveaway with a link back here to this post. 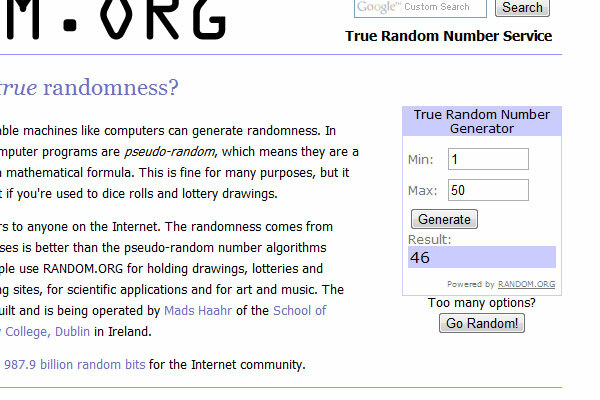 Giveaway ends Tuesday June 7th at which time a winner will be chosen by random.org and will be displayed on my sidebar and on My Vinyl Designers Facebook page. 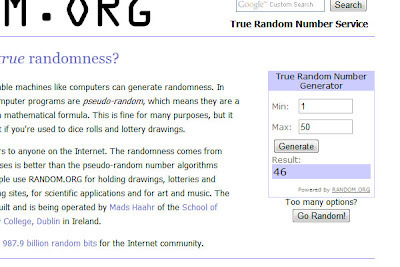 Winner will have 48 hours to claim their prize, or a new winner will be chosen. Open to all US Resident 18 or older. Void where prohibited. My Vinyl Designer is offering this prize to one winner. No compensation was given for this post. Need a Father's Day Card? Dad's are hard to shop for. At the very least...expensive to shop for! I know at the very least though, all dads like cards with pictures of their kids right? I know my step dad will be receiving a card with his grand kids on it, and he will love it. I will be getting said card at Tiny Prints. Guess what else-Tiny Prints can embed a gift card directly into your card to really awesome places that dad will love...maybe he would like a gift card to Amazon? Starbucks? Target? Hello! Ding, ding, ding we have a winner! "Tiny Prints is your one stop shop this Father's Day with a great selection of customizable Father's Day Cards. They allow you to create individual personalized cards with photos, custom text and even embedded gift cards and have cards for every father in your life from your dad, to your grandfather, father-in-law, brother and son. In a matter of seconds, you can create personalized Father's Day Cards and have Tiny Prints mail them directly to you or the recipient. Instead of sending a generic run-of-the-mill card, search Tiny Prints for a selection of unique cards that are humorous, sentimental, show appreciation or poke fun at your Dad's favorite hobby." Easy peasy and dad's day gift is in the mail in a matter of minutes! Disclosure: This is a sponsored post, affiliate links included. Was this you? Check the sidebar or PopFlops Facebook Page to find out! Well I wanted to make one too, but I wanted to add my own cute twist with a little insert and a little ruffle and yee haw, and I've got myself a fun little skirt! First thing you need for this project is a man's shirt, raid your hubby's closet for something he doesn't wear anymore or Goodwill has a plethora of these for around $3 (at least in my area). I found a green gingham that I was drawn to. Be sure that all the buttons are there, or replace the ones that aren't. Next you need to figure out the fit-the easiest way I found was to button up the shirt and put it on as a skirt. Then I cut right under the button of the next button up that didn't fit around my waist-just know that once you cut off the sleeves and the top, it will fit quite a bit looser, so size it at where it will still button, but if it's snug that's okay! You can mark where you want the sides to be at this point and then pin down both sides like the picture on the right. I actually pinned down the top first folding it down a full inch because I wanted a waist band look-you could add elastic through it if you wanted, but I didn't. I sewed right along the bottom edge of that and gave it just the look I was going for. Then just sew your skirt up both sides at the seam allowance of your choice and cut off the extra pieces of fabric. I took one of the sleeves that was leftover and cut off the cuff. I unbuttoned the skirt all except for the top button and laid the sleeve on top and arranged it until it had a nice insert a little shorter than the bottom edge of the skirt. Pinned it, sewed it and trimmed it. Really easy. Then I decided I needed belt loops and ruffles. So I took the collar and cut some strips off of it to make belt loops and took the other sleeve and cut strips to make ruffles. I sewed around the edges of the belt loop and then attached it to the skirt, you could make these all nice and straight but you know me and my yee-haw kind of look when I sew...fraying is not a problem in my book! The original plan was to sew the ruffles in all the way up to the top of the skirt, but I stopped after the bottom ones on each side...a little bit because I thought it looked better and a little bit because my baby woke up and said in his cute gummy grin way that it was time to pay attention to other things. But there you go...a different kind of shirt skirt to make your wardrobe a little bit cuter. And seriously, I don't think there could be a lighter more summery skirt than one made out of a nice thin man's shirt. Super comfy, light and now....feminine.